It was an experience at summer camp that helped make Karen Freedman the woman she is today – a stalwart lawyer looking out for the most vulnerable children in our society. At just 16, she was working as a counselor for teens her own age. But unlike Karen, who grew up in privilege in New York City, these were inner city teenagers with emotional and social disabilities. For Karen, it was a transformative moment. Fast forward a decade to when Karen was in law school and she and her sisters were about to face a personal tragedy that would make her more determined than ever to stand up for children. What happened was that, within a two-year period, Karen unexpectedly lost both her parents, two people who were honored for their contributions to the people of New York City, and who had always instilled in their daughters the importance of giving back. 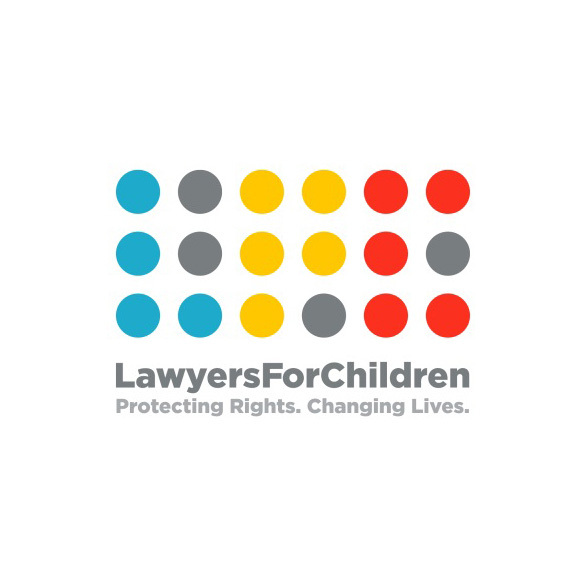 True to that covenant, in 1984, Karen founded Lawyers for Children which is a voice for children, offering free legal and social work advocacy to abused and neglected children, children in foster care and children in high-conflict custody cases. When children are in crisis, Lawyers For Children is at their side to provide protection, support and hope. A lawyer and a social worker, both with extensive experience and training in child advocacy, work together on every case. In addition, LFC is the only children’s law office in the country to employ two full-time Youth Advocates, who themselves have successfully aged out of foster care, to provide additional support for older clients, thus ensuring that every young person they represent finds the love, safety and true sense of family that they need. Since its founding, LFC has represented 50-thousand children in court, and has filed scores of class- action lawsuits and appeals on behalf of all foster children including immigrants, sexual abuse survivors and, most recently, lesbian, gay, bisexual and transgender youth. In addition, Karen and her team, continue to work for changes in family court practices, including advocating the removal of handcuffs from teenagers charged with minor offenses. But progress can be slow and frustrating. But, as in every case she handles, Karen intends to keep on pushing until she gets it done. Karen received her BA from Wesleyan University and her JD from New York University School of Law where she was a Root Tilden Scholar and a Hays Civil Liberties Fellow. She has been honored by New York City, the NYS Bar Assn. and the American Bar Association for her legal work on behalf of children.